Modern, and recently refurbished ground floor apartment close to large open park area and Sheffield city centre. 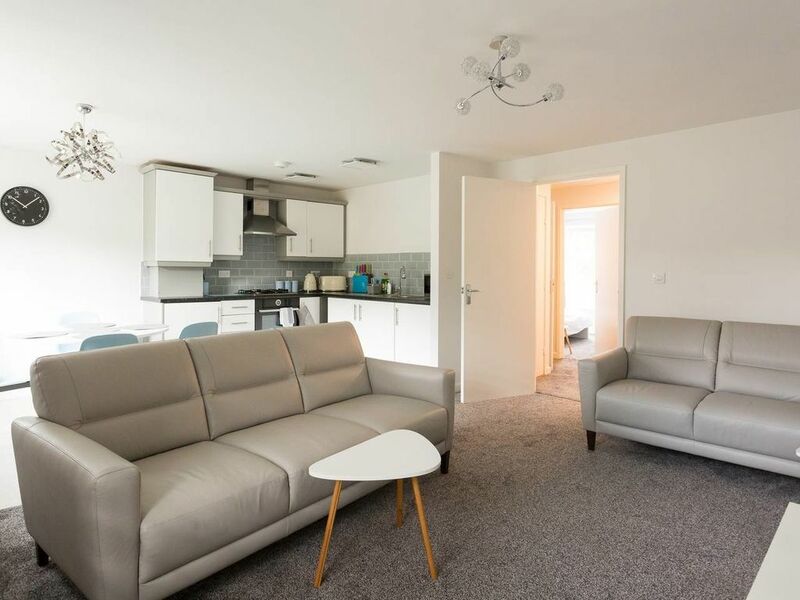 Accessed via a secure intercom system, the space is clean, practical and contains modern and quality appliances, fixtures and fittings to provide guests with a comfortable stay. The city is accessible on foot (15 mins) or via the nearby Supertram network (3 stops to the city). Car parking available. No ramp or stairs. Accessed through wide doors.